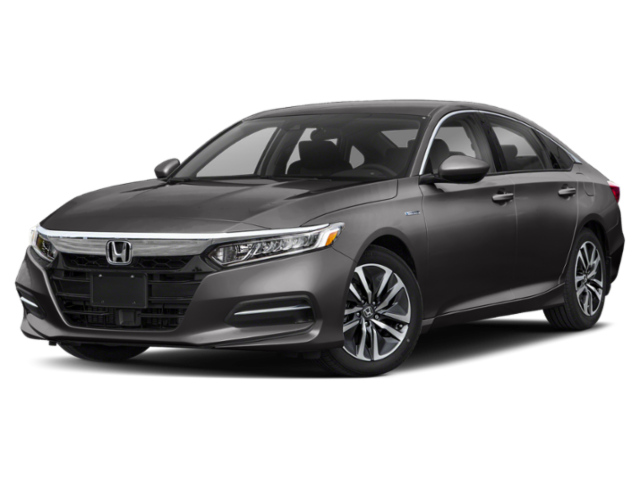 When shopping for a new sedan, you’ll see positive reviews of both the 2019 Kia Optima and 2019 Honda Accord. While they both are great cars, you’ll see that the Kia starts to move to the top of the list when you look at pricing, warranties, and interiors. Compare the 2019 Kia Optima vs. Honda Accord to see why the Optima will be the better choice for your Aurora commute. When you look at the Kia vs. Honda reliability, they’re equally matched, so it’s an added bonus that the Optima is less expensive than the Accord. 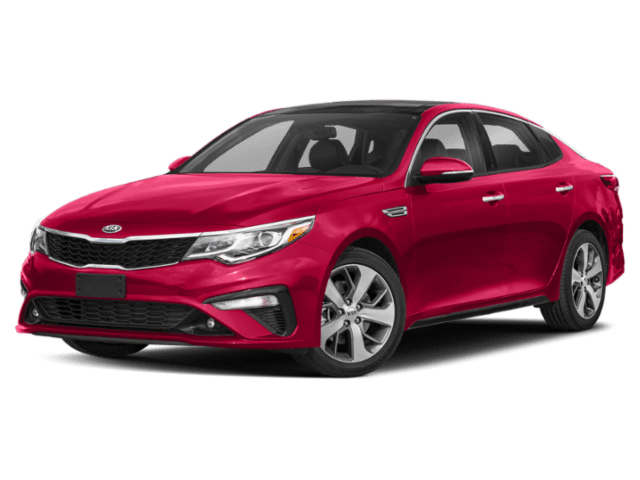 That, combined with the standard Kia warranty of 60 months or 60,000 miles for bumper-to-bumper and 120 months or 100,000 miles for the powertrain, the Optima proves to be the more affordable and the more reliable of the two. When comparing this Kia vs. Honda, you’ll find both vehicles feature adaptive cruise control, Apple CarPlay™ and Android Auto™ capabilities, and dual-zone automatic climate control. However, when it comes to interior comfort, the Kia Optima interior offers a more spacious cabin, especially up front. 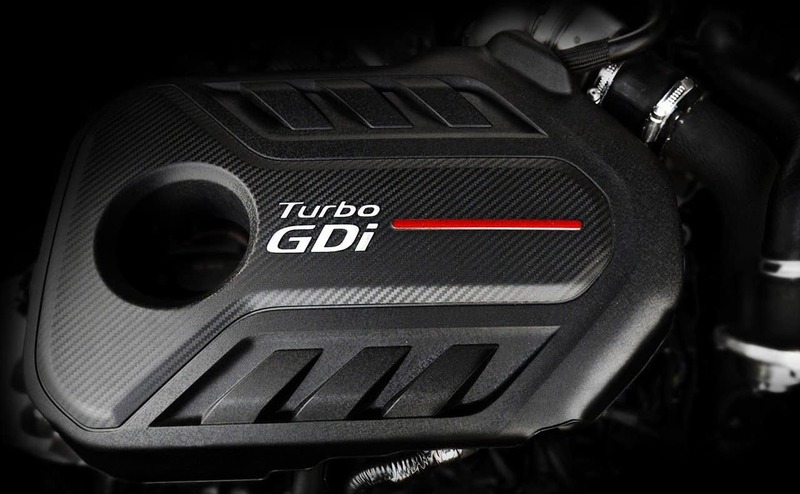 The Optima EX engine delivers 201 hp at 6,000 rpm, while the base Accord delivers only 192 hp at 5,500 rpm. To overtake that power in the Accord, you’ll need to spend almost $4,000 more than you would for the Optima EX. The Optima EX gets an EPA-estimated fuel efficiency of 27 mpg/city and 37 mpg/highway as you drive around Plainfield, compared to the 22 mpg/city and 32 mpg/highway on the Accord Sport 2.0T. As you can see, the Optima is the better choice for your next new sedan. Don’t just take our word for it though. 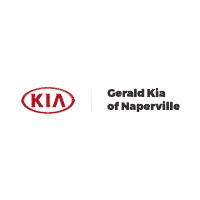 Visit our showroom in Naperville to test drive the Kia Optima and experience its features in person. Contact us to set it up!